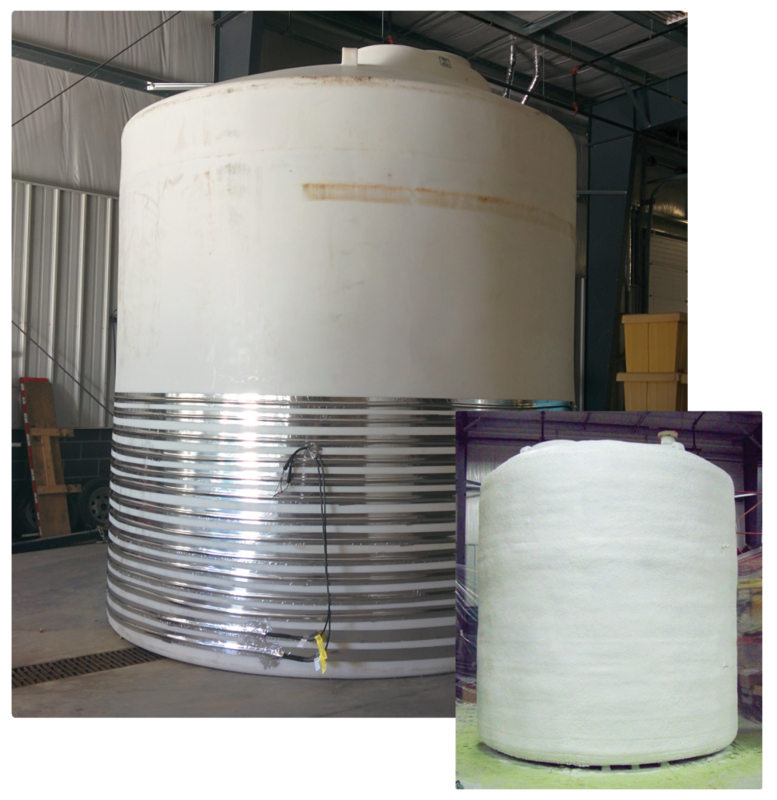 Freeze Protection Storage Solutions – Polywest Ltd. PREPARE AND PROTECT YOUR INVESTMENT AGAINST ALL TYPES OF WEATHER. Freeze Protection Storage SolutionS (FPSS) is an innovative freeze protection service that offers safe, reliable, no-freeze solutions and dependable products that work, no matter the weather. All of our heating cable products are approved by the Canadian Standards Association (CSA) and certified to Canadian and USA standards, with appropriate field terminations factory installed. Simply put, electric heat tracing is a system designed to keep your tank from freezing. Heat tracing works to preserve the temperature, increase the temperature or compensate for heat losses in pipes or storage vessels. The heat generated by the heating cable maintains a temperature to prevent freezing. Typically, trace heating involves an electrical heating cable that is placed around the tank, and then covered in thermal insulation to stop heat loss and retain the heat line system’s temperature. Heating cables, or trace heating systems, offer a variety of freeze protection applications. We use an advanced, self-regulating heating cable system for efficient and reliable freeze protection, that is certified for direct earth burial and wet locations. It is supplied job-ready as a plug-in unit with GFCI protection with a 4ft. 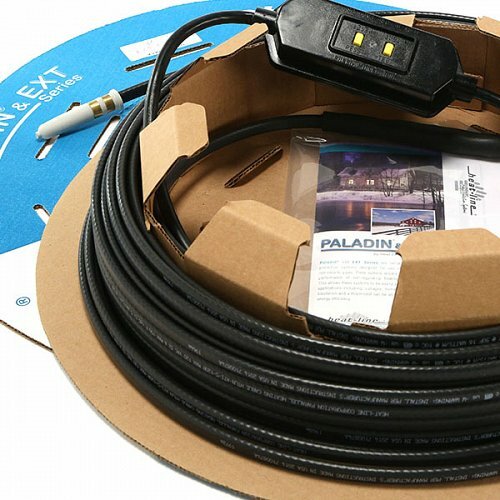 (1.2m) power lead and is factory finished to length, making the need for an electrician to provide on-site power and complex terminations is eliminated. Download the FPSS information sheet here.